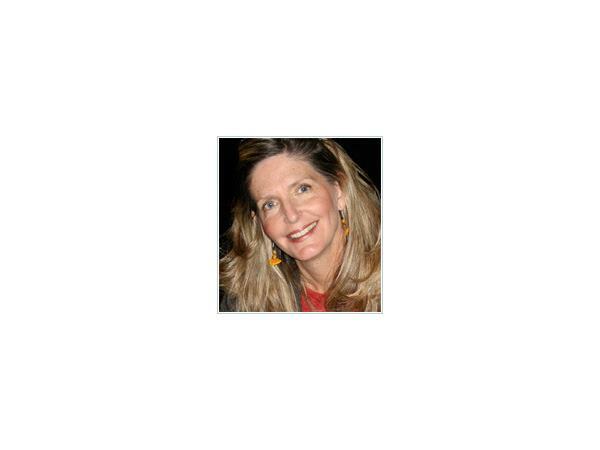 A Date with Destiny-Pam Grout-Author of E-Squared! 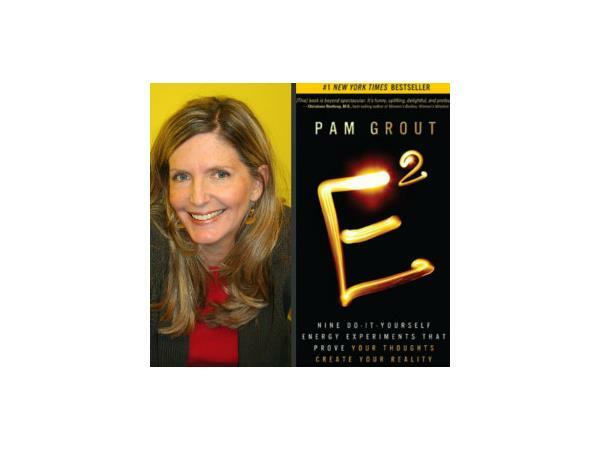 Join us as we talk with Best Selling Author, Pam Grout as she shares the details of her latest book: E-Squared! 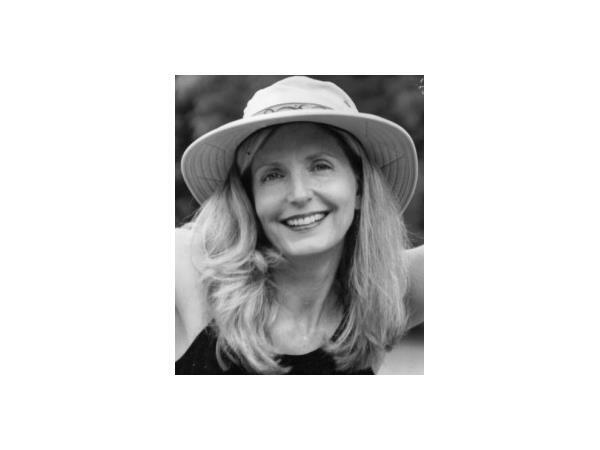 There are Spiritual experiments that can be "proved" that she shares in the book such as: There is an invisible energy force or field of infinite possibilities. You impact the field and draw from it according to your beliefs and expectations. You, too, are a field of energy The universe is limitless, abundant, and strangely accommodating. Among other things, it teaches people how to drop poundage by doing nothing but changing the focus of their thoughts.